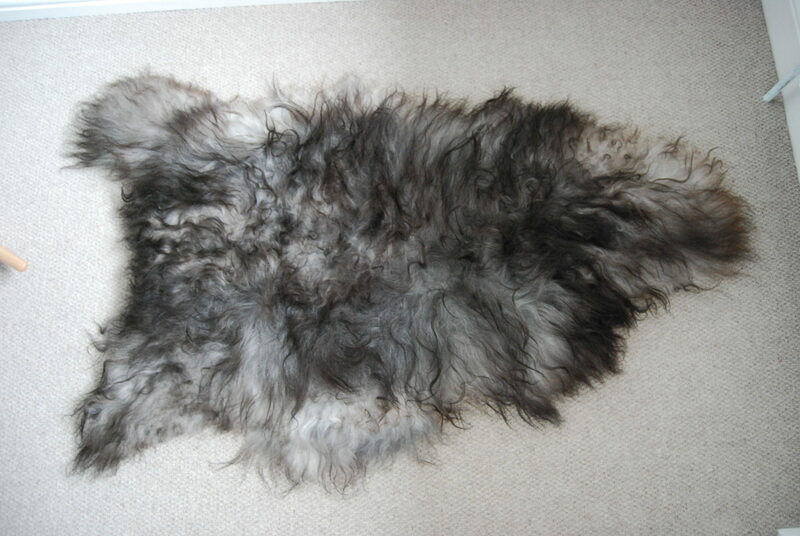 A simply wonderful rug! 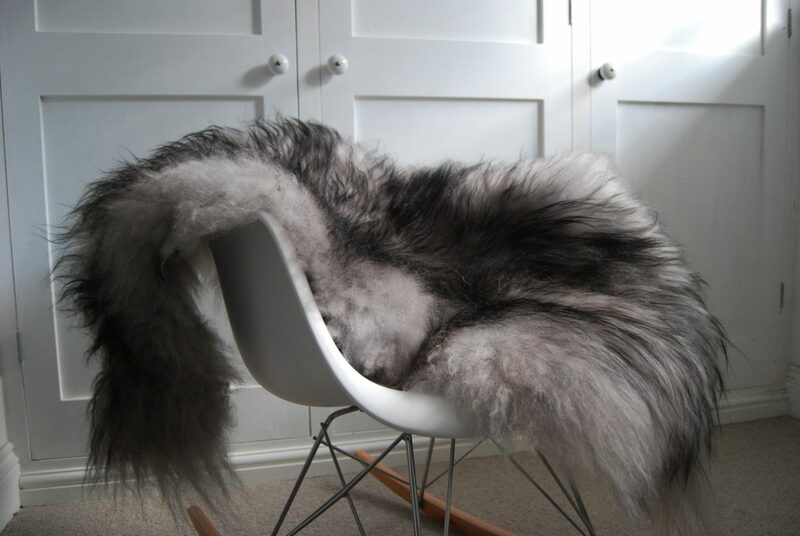 This Icelandic sheepskin comes in a very unique colourway- silvery grey with black tips. 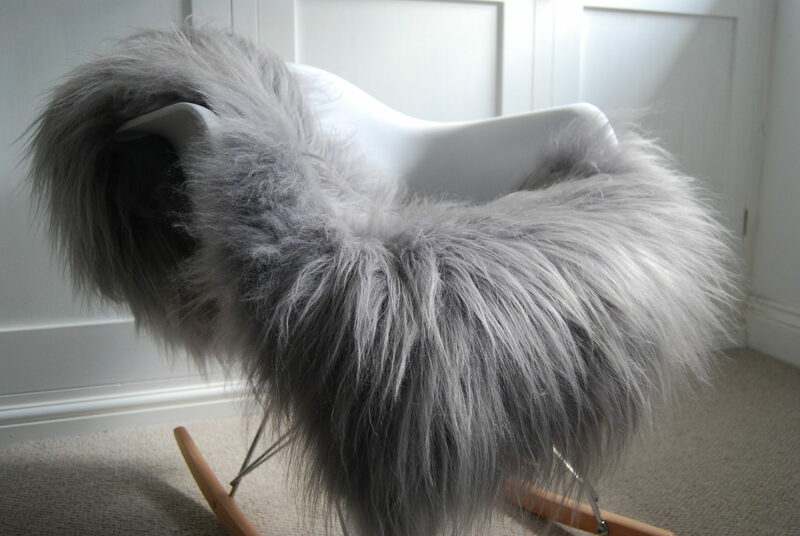 It exudes luxury and looks best draped on a chair or sofa to add the wow factor to any interior. Made form superior skins from Iceland and hand finished in the UK. 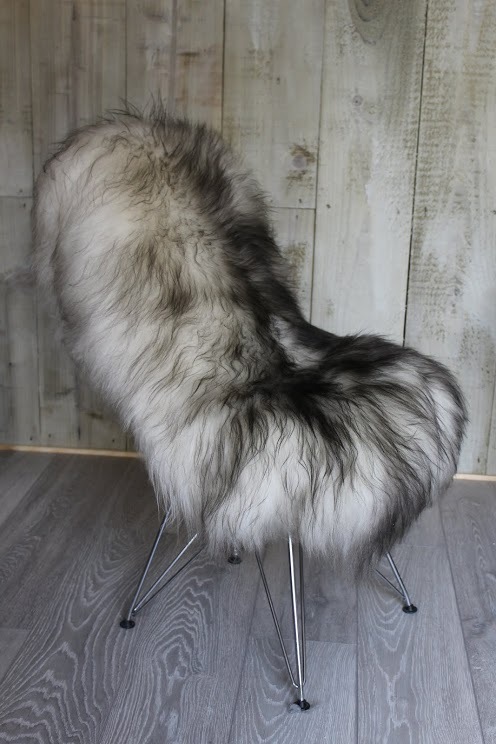 Be the first to review “Black Tipped Grey Icelandic Sheepskin” Click here to cancel reply.